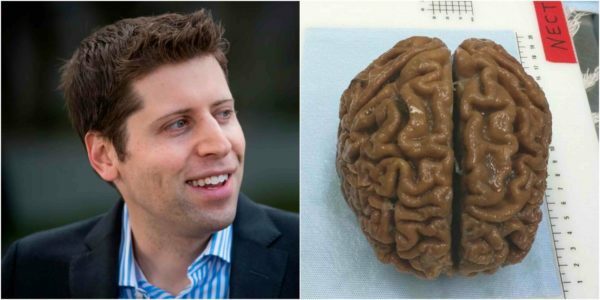 An American Billionaire has reportedly paid a company $10,000 for him to be killed so that his brain can be preserved with the possibility of it being uploaded to a computer in the future and so he can live eternally. 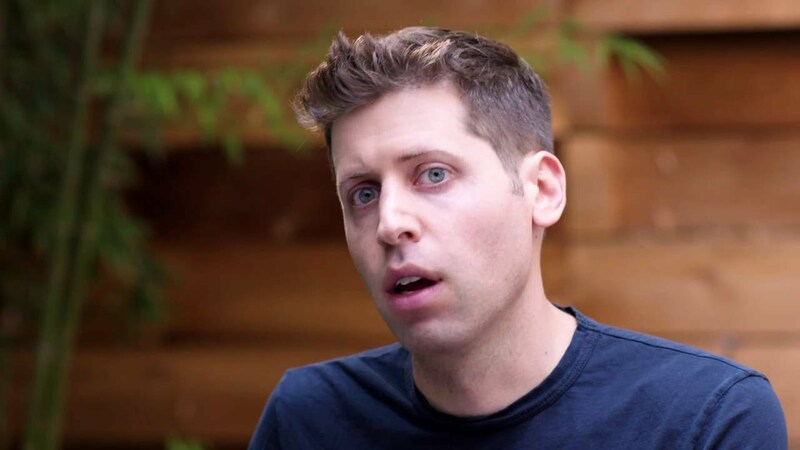 Sam Altman, 32, a tech entrepreneur , has paid to join a waiting list at Nectome, a start-up that promises to preserve your brain so it can hopefully, one day upload it into a computer to grant your consciousness eternal life. Mr Altman is not alone as 24 other people have also paid to join a waiting list at Nectome. The company essentially proposes to embalm your brain while you are still alive with the intention of uploading it to a computer if or when technology permits, so that you can live digitally forever. But because the process requires ‘fresh brains’ the embalming chemicals need to be pumped into the client while they are still alive effectively killing them.